PLYMOUTH Argyle Ladies face a difficult journey to Chichester City on Sunday in a National League Southern Premier Division match. Argyle lost their opening home game 3-0 against Chichester in August before going on a four-match winning league run. Unfortunately the Pilgrims then went on a three-match league losing run which they must now try to address. 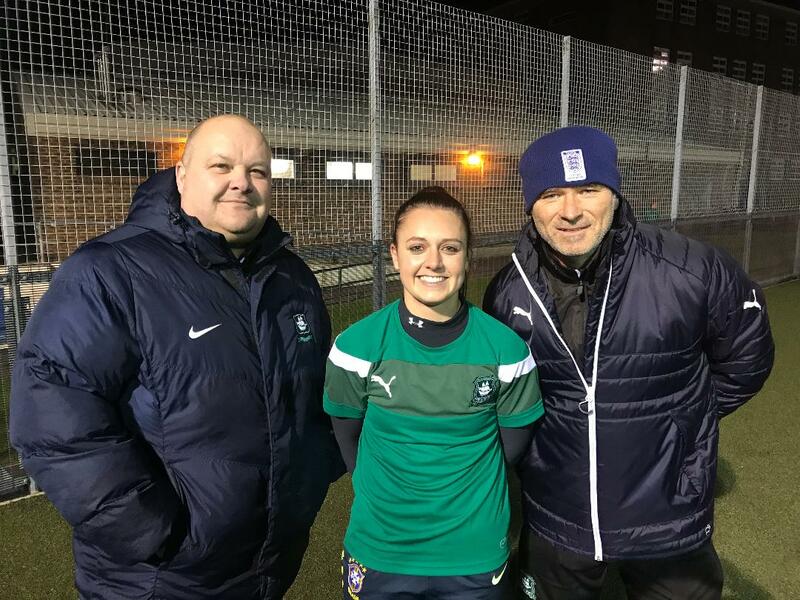 The Greens will have a new signing in the squad this weekend after the versatile Leah Burridge opted to join Argyle from Super League outfit Yeovil Town. Burridge signed for Yeovil in 2017 with her most successful season being last season when she played 14 times, three as substitute. However, Burridge has spent most of this season kicking her heels on the bench although she was in the starting line up Yeovil lost 7-0 at Chelsea in the Continental Tyres League Cup. 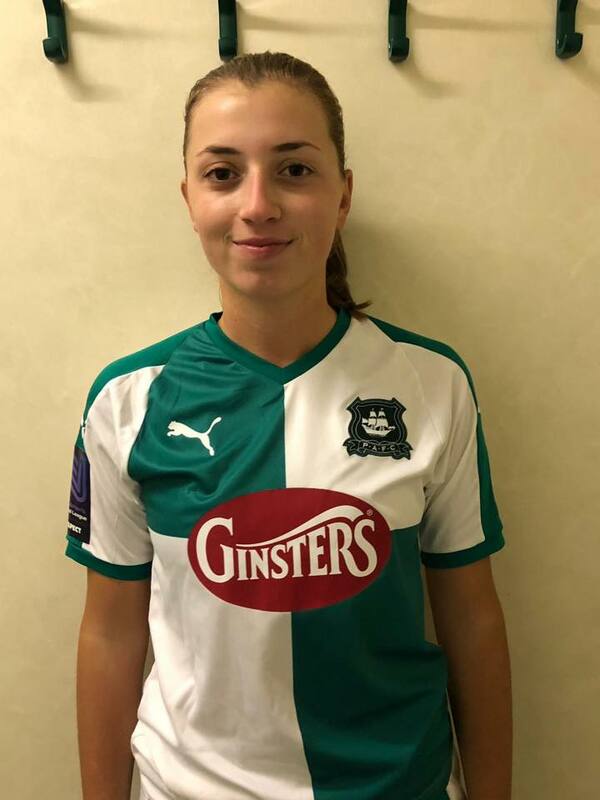 She is a natural replacement for Becky Wakley, who has struggled with injury and travelling and has left Argyle with the club’s best wishes. The Pilgrims are still without top striker Natasha Knapman, who is recovering from injury in Australia, as well as Kayley Lane, who is also in Australia. Goalkeeper Lindsay Rogers is recalled to the first team and Greek under-20 international Panagiota Papioannou should have returned from spending the Christmas holidays with her family. Argyle squad: Lindsay Rogers, Mollie Taylor, Kate Middleton, Ebony Dover, Darcey Hepworth, Steph Beck, Zoe Cunningham, Becky Dandridge, Jessica Jones, Amber Pollock, Helen Bleazard, Faye Ivall, Panagiota Papioannou, Leah Burridge. Argyle’s development team enter the new year as leaders of the South West League Western Division and will look to continue setting the pace with a home game against Weston-super-Mare. Argyle won the away fixture 3-2, with teenager Maya Ridge leading with a double strike. Their main concern is the goalkeeping position. With Lindsay Rogers being recalled to the first team and Sarah Prior suffering a hand injury they have managed to secure the services of Claire Squires. She will become the fourth keeper to fill this position this season. The development side have shown a lot of character in their last two fixtures by coming from losing positions to gain the points but they know they cannot keep doing this and need to start games in a more positive fashion. Development Squad: Claire Squires, Jodie Randall, Kelly Vinnicombe, Gabi Alphous, Shania Fenlon, Rachel Heron, Abbie Scurr, Rachel Javan, Becky Parkyn, Sally Salter, Kiara Robins, Tamsin Medd-Gill, Maya Ridge, Nicola Champion, Hannah Brock Alex Hugh. Meanwhile, there was good news for Greek defender Panagiota Papioannou as she has been called into the Greek under-20 squad for a training camp taking place between January 15-19. The Plymouth University student played for Greece in the European Under-19 Championships and was in the recent Greek under-20 squad for friendly games against Slovakia.